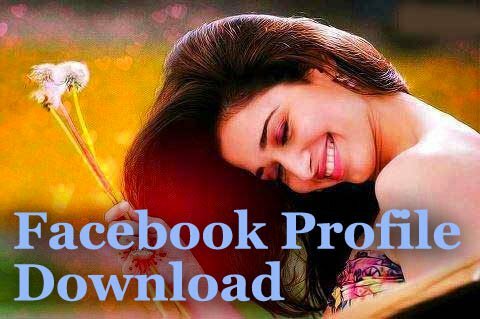 How to Backup your FaceBook profile and download it as file ? Facebook has become integral part of our lives. There is so much about us stored inside in the Facebook profile. I know many friends who lost their years of FB data because of violation of policy or somebody hacked their account. This could be photos likes comments they made or private chat or visiting places, reviewing hotels. They lost it all instantly. To safeguard, one can enable the dual authentication or backup and download the data locally. 1. Click on three dots which appear on the right of Activity Log. Once you’ve logged into the Facebook, go to your profile page. Click on three dots which appear on the right of Activity Log. This will show you Timeline settings. Now you can click on Download your information link on the right side. If you’ve never used download your backup from facebook you can choose the date range format as Html or JSON and Media Quality. If you’re not a programmer, you must choose HTML format. If you wish to download best images/video quality for download, you can choose the quality as High. Once you click on create file, it may take hour or more depending on your posts, photos, videos, comments that you made. You can revisit this feature after few hours, you’ll see a zip file is generated for you as per backup parameters you selected. 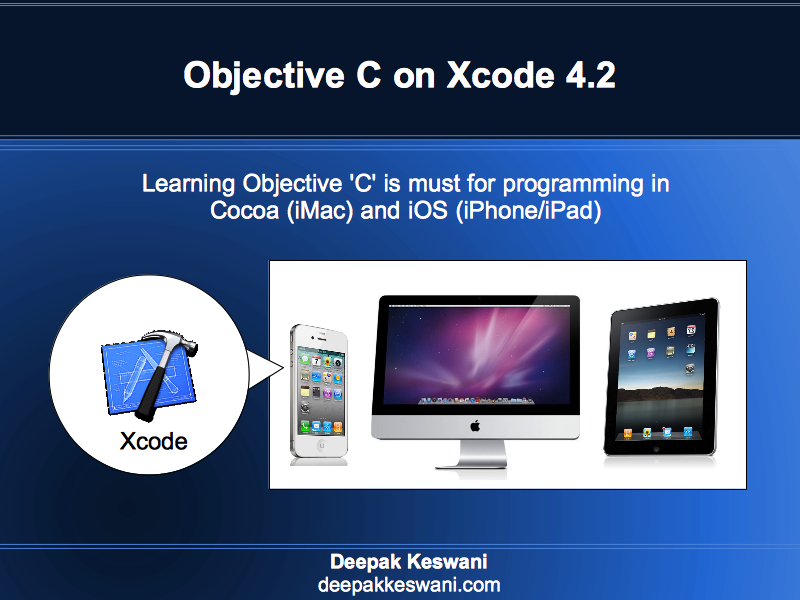 You can click on this file and download. Once backup of your Facebook profile is downloaded you can extract the zip file somewhere to see the contents. After the zip file extraction you’ll see your messages, posts, comments, likes dislikes everything. 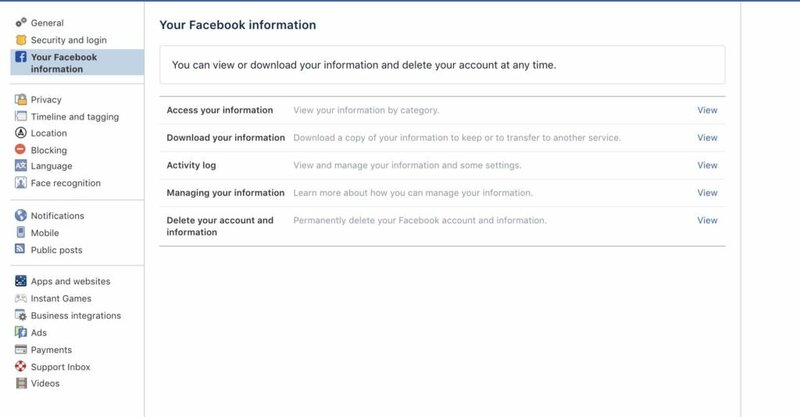 Facebook download your information is very useful feature to safeguard your data from hackers or in case your profile is deleted or blocked for some reason. 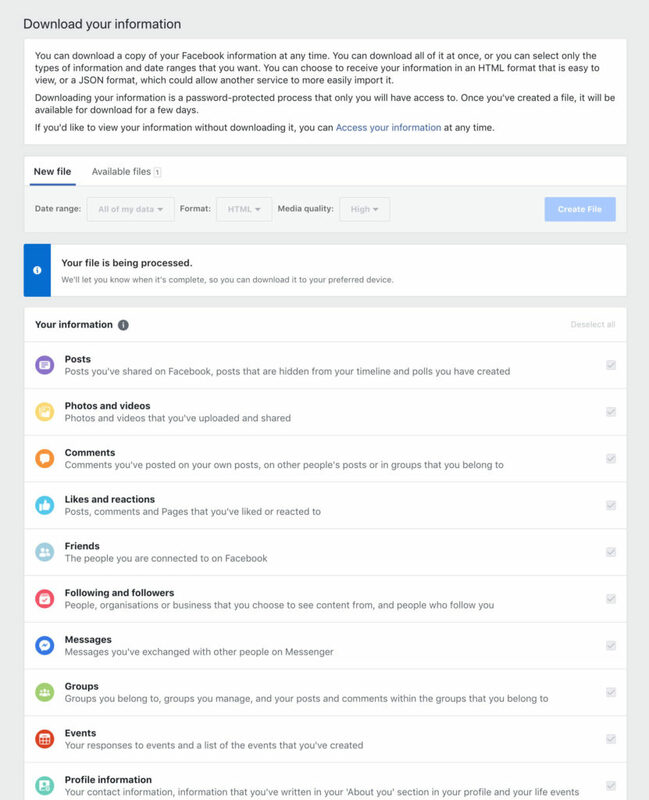 There is no way to restore this backup file to facebook profile, but it is very good material for reference purpose.